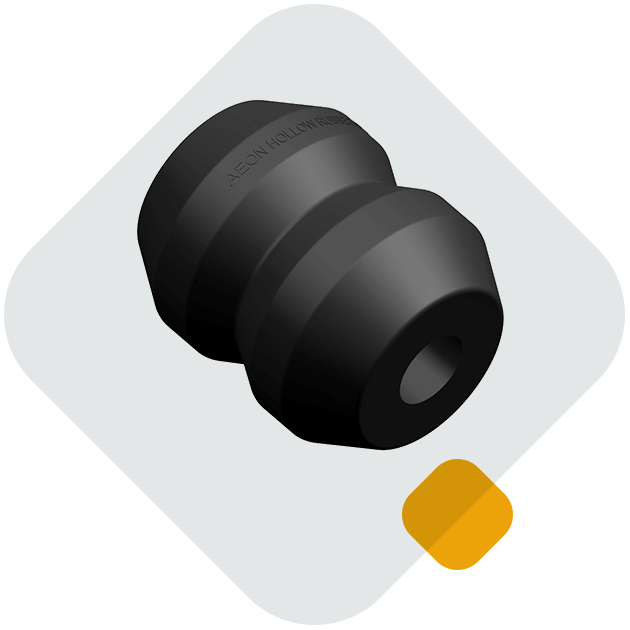 Hallite’s extensive range of AEON® progressive rubber springs have improved suspension performance both as a sole suspension and as a spring helper for over 40 years. They provide a reliable alternative to metal and air springs. 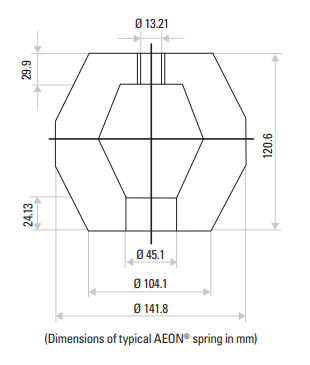 Typical dimensions of AEON® rubber springs are listed in the datasheet, available for download. 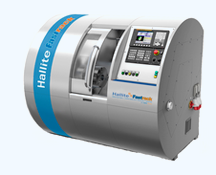 Please contact your Hallite sales office for other available sizes.